In fiscal year 2014, U.S. families adopted 6,441 children from other countries. It’s becoming less common to adopt a healthy infant internationally. In 2012, the last year for which data is available, 10 percent of children adopted by families in the U.S. were younger than one, and an additional 59 percent were between the ages of one and four. Children who need adoption are most often from Asia, Africa, Eastern Europe, or Latin America. 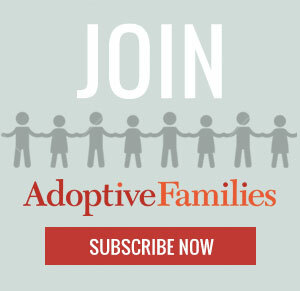 Continue reading “International Adoption: Fast Facts” on AdoptiveFamilies.com. Thank you for up to date international adoption statistics!